The Power Hour crew breakdown what exactly is fake news and what exactly is real. Can we really trust the news we’re getting? Find out in this episode of The Power Hour. Listen to the Power Hour Halloween special as the crew talks about what the government’s plan is if the world actually ended. Bode and Georgia take a look at the opioid epidemic that has soared in the United States and call out the pharmaceutical companies that allowed the crisis to begin. 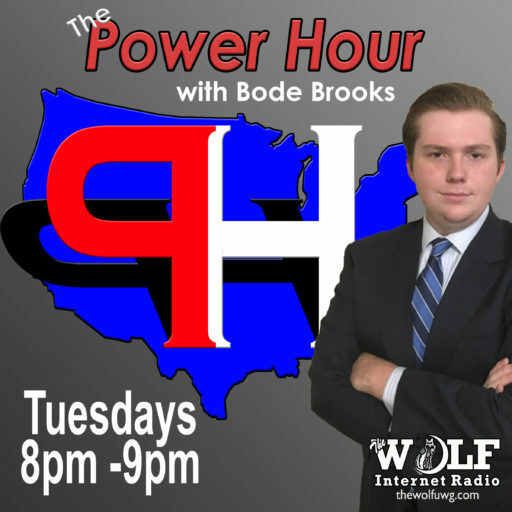 On this episode of The Power Hour, the crew asks “what has Congress got done this year?” and breaks down what has been causing congressional gridlock.